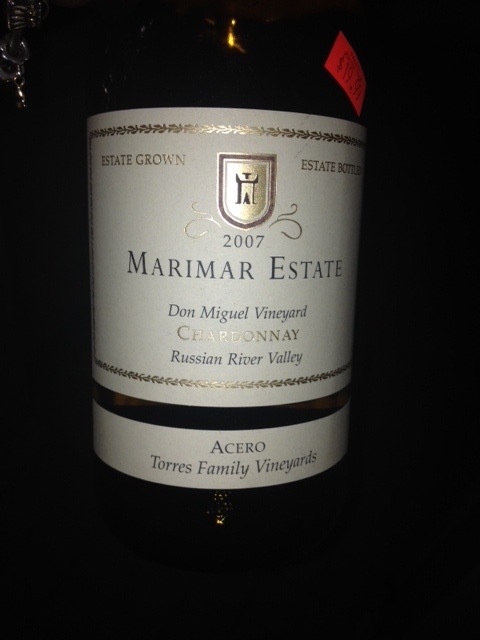 First, I check the refrigerator and there is an open 2007 Marimar Chardonnay from Don Miguel Vineyard. 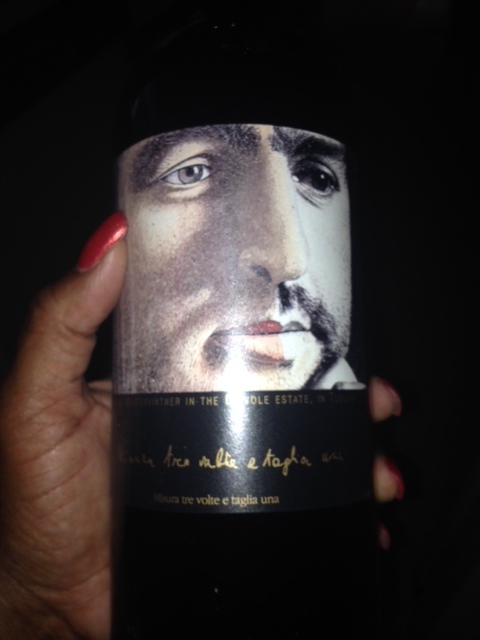 I take a sip….Ewww CORKED! Next, I search through his wine cellar (hallway closet), looking for a red wine. 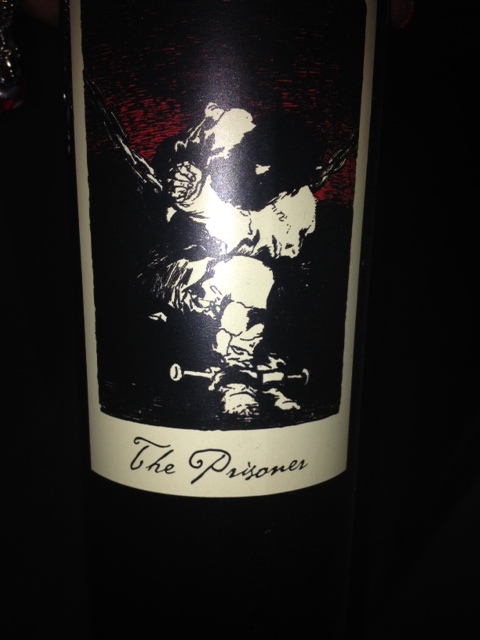 Like radar, my eyes instantly go to a bottle of Orin Swift’s “The Prisoner”. Yummy, I like this selection but this wine is too good for packing boxes. 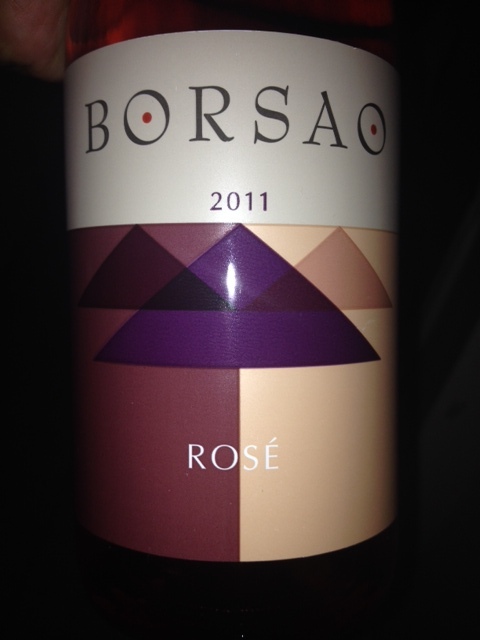 My eyes continue to scan and they come across a 2011 Borsao Rose; not in the mood for a Rose, too light. There’s a wine label that has an illustration of an Italian man that can pass for The Professional’s brotherJ. The wine is called “Dievole”, a red wine from Tuscany. I’m intrigued, but I keep searching for what else is in this “closet of wines” that tickles my fancy that is not too good for the task at hand. I packed one box and I cannot pack another. I’m on a mission, I MUST HAVE SOMETHING TO SIP ON! Walking… Searching… TA-DA! I find his WineStyles shipment and select a Tempranillo. From past experience, this is good choice. WineStyles always selects the best wines for their wine club members. It is not at proper temperature, a little warm but drinkable. I’m typing this blog and just realize that I did not write down the name of the wine nor did I take a picture of the bottle. It’s clear “sipping” was the only thing on my mind. GOODNESS! What I can share is the texture is thin with oaky and slight peppery aromas. I’m writing and writing…. and I’m flooded with “Goodness, enough already just take a sip!” I cannot help to laugh out loud. Excitedly, I take a sip and YUMMY! Fruit-forward with big cherry and berries flavors. A little investigation goes a long way. The mysterious Tempranillo is Ebeia Tempranillo (Spain). Thank you WineStyles!